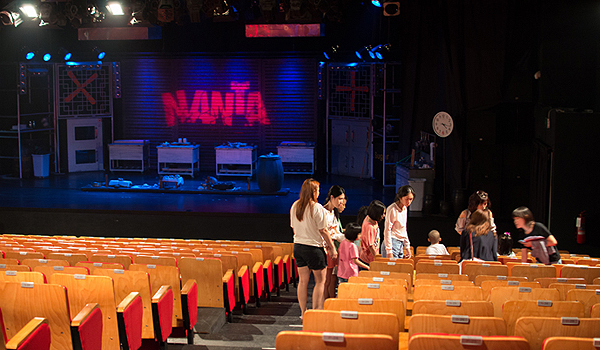 For an action packed stage show like nothing else in Bangkok the comedy chefs in Cookin’ NANTA will amaze and delight all ages. 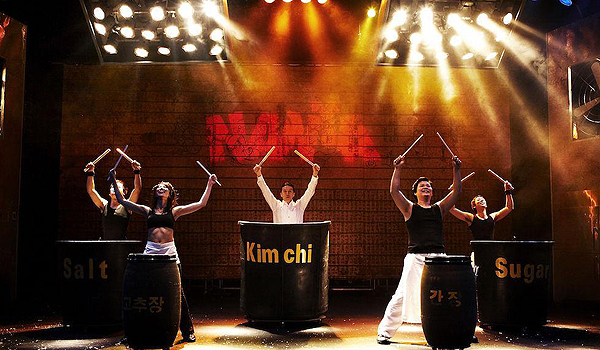 ‘Nanta’ is a Korean word to mean strike relentlessly, and throughout this non verbal theatrical performance, thrilling percussion music is created using everything from traditional Korean water drums to cooking utensils like chef’s whisks and carving knives. 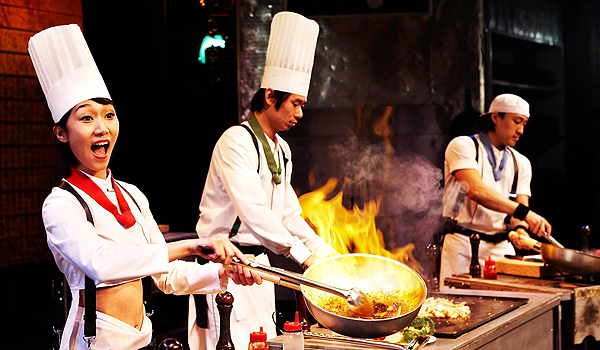 The nonstop rhythmic percussion is complemented by hilarious facial expressions and a little help from the audience to create a humorous story of a hapless gang of chefs. 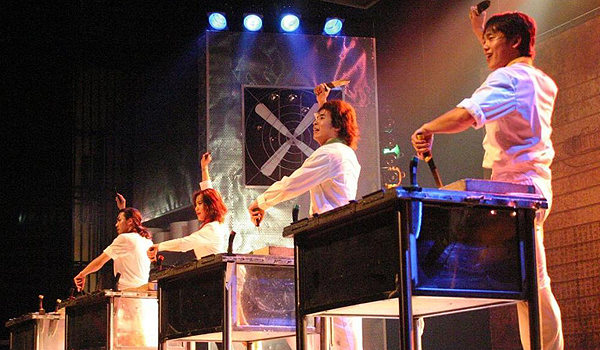 The theatre company is originally from Korea, but have travelled with this show extensively: from Edinburgh, London and Germany in Europe, to Japan and Singapore in Asia, and even making history as the first Asian production to open its own large-scale theatre in New York.